Set up to improve society and to "understand the causes of things", LSE has always put engagement with the wider world at the heart of its mission. In 2008 LSE's outstanding success in the Research Assessment Exercise confirmed it as a world leading research university. LSE is an unusual university. Few university institutions in the world are as international. The study of social, economic and political problems covers not only the UK and European Union, but also countries of every continent. 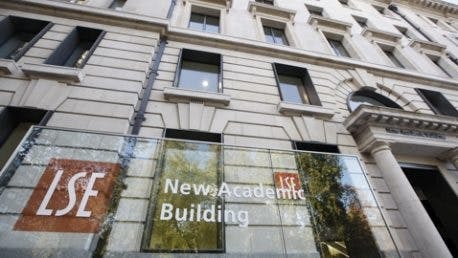 From its foundation LSE has aimed to be a laboratory of the social sciences, a place where ideas are developed, analysed, evaluated and disseminated around the globe. 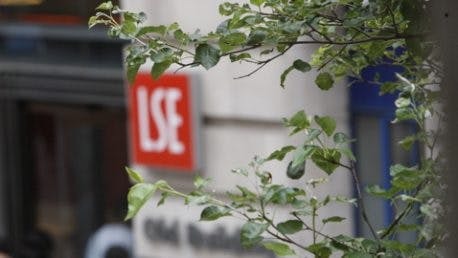 Set up to improve society and to "understand the causes of things", LSE has always put engagement with the wider world at the heart of its mission. 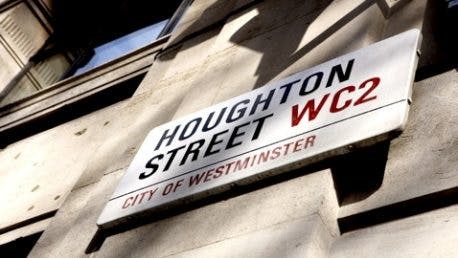 From its location in the heart of London, the School links communities across the world, from formal academic partnerships to advisory work with governments and international organisations. 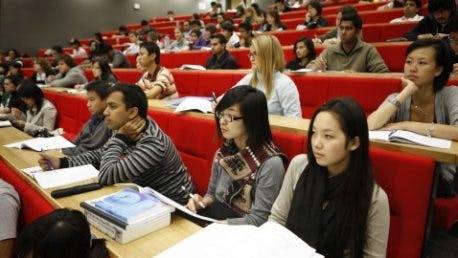 In 2008 LSE's outstanding success in the Research Assessment Exercise confirmed it as a world leading research university. 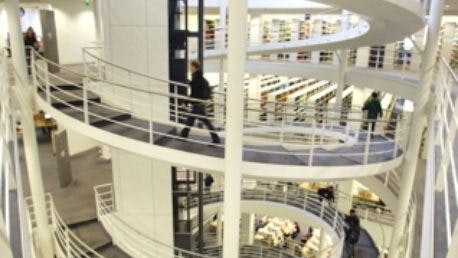 The School had the highest percentage of world leading research of any university in the UK, topping or coming close to the top of a number of rankings of research excellence. LSE Careers is here to help guide you through the careers maze with a comprehensive range of careers and employment services.They offer careers events, a vacancy board, one-to-one appointments and practice interviews, advice about further study, support if you'd like to set up your own business, and numerous online resources.LSE Careers is open all summer, offering one-to-one appointments and events during the Summer Term They will also have an information stand set up outside on the SAW plaza during lunchtime on Tuesdays all Summer Term. Come and ask us any of your career or volunteering questions and grab some resources to help you with your job applications. LSE provides a range of support services on campus to ensure that the whole student experience is as rewarding and enjoyable as possible. The Student Services Centre (SSC) is your first port of call for all sorts of information relating to your registration and student record. Many offices have drop in sessions where you can get face to face advice, including both Undergraduate and Graduate Admissions. Prospective students are encouraged to make early contact with the Disability and Well-being Office and, where possible, make a preliminary visit to the School. The student community at LSE is one of the most internationally diverse in the world, with students from 145 countries living and studying on campus. The School's students are drawn from all over the world, and from all social, educational and ethnic backgrounds. This mix encourages a truly global and international approach to intellectual discovery and academic life at LSE, which cannot be matched elsewhere.The total student population at LSE is around 8,600 full time and 800 part time, 55 per cent of whom are studying at postgraduate level. This is a free and confidential service for all LSE students, which aims to help you cope more effectively with any personal or study related difficulties. The Student Counselling Service web page has further information and links to self-help websites for students. Professional advisers in the SU offer help for students with legal, financial and welfare issues.The SU advisers can help with a range of issues including landlord and tenant contracts; immigration, including student visa extensions; post study work visas, academic appeals, and general welfare advice. LSE has been awarded the 'HR excellence in research' badge from the European Commission. This acknowledges our alignment with the principles of the European Charter for Researchers and Code of Conduct for their Recruitment. All UK HEIs are eligible for this award. In 2013, LSE became only the second HEI to sign the Living Wage Accreditation Licence Agreement.